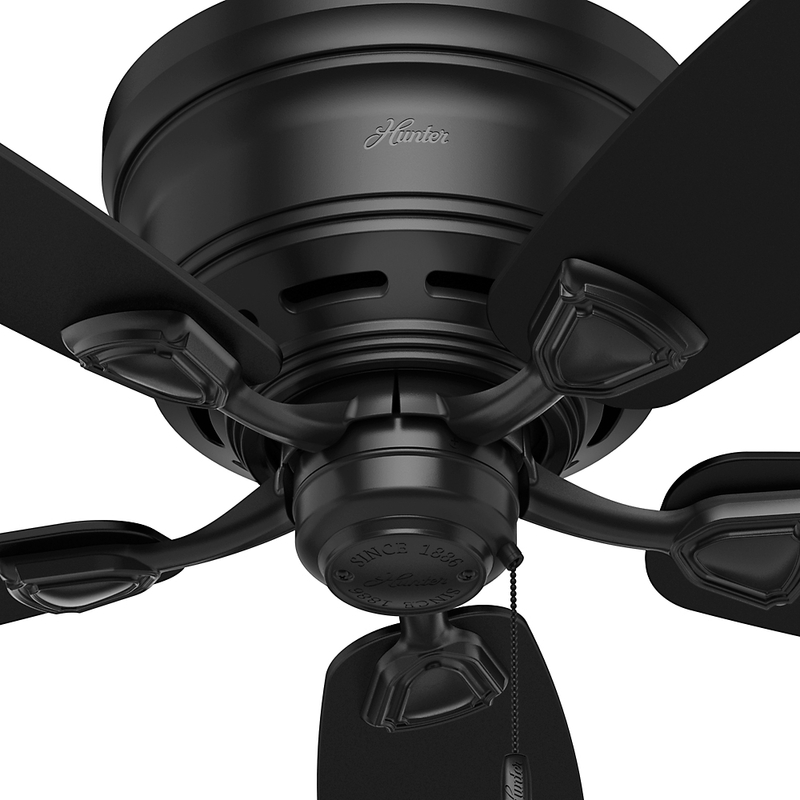 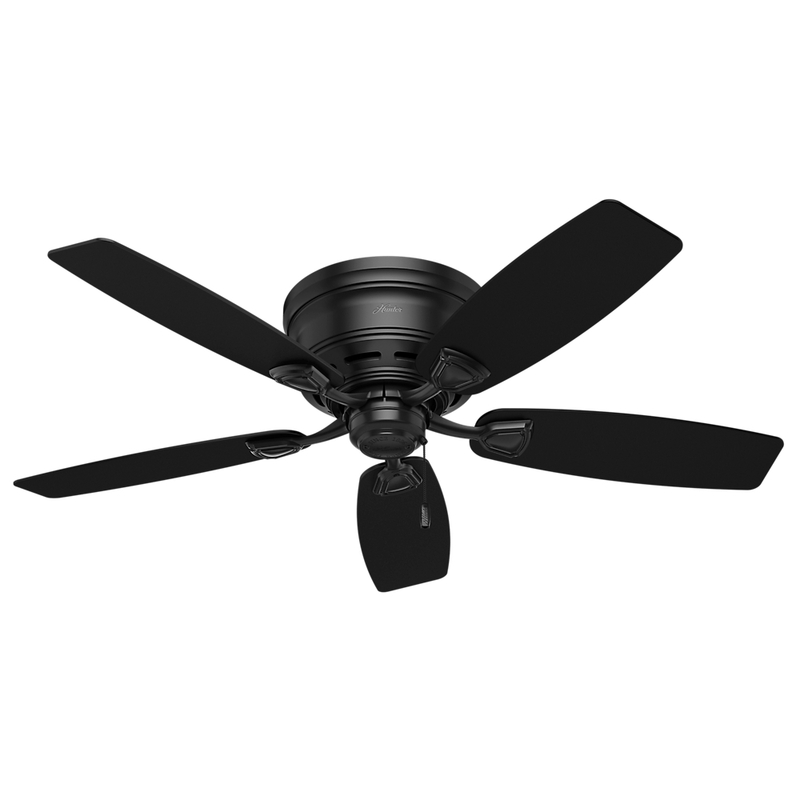 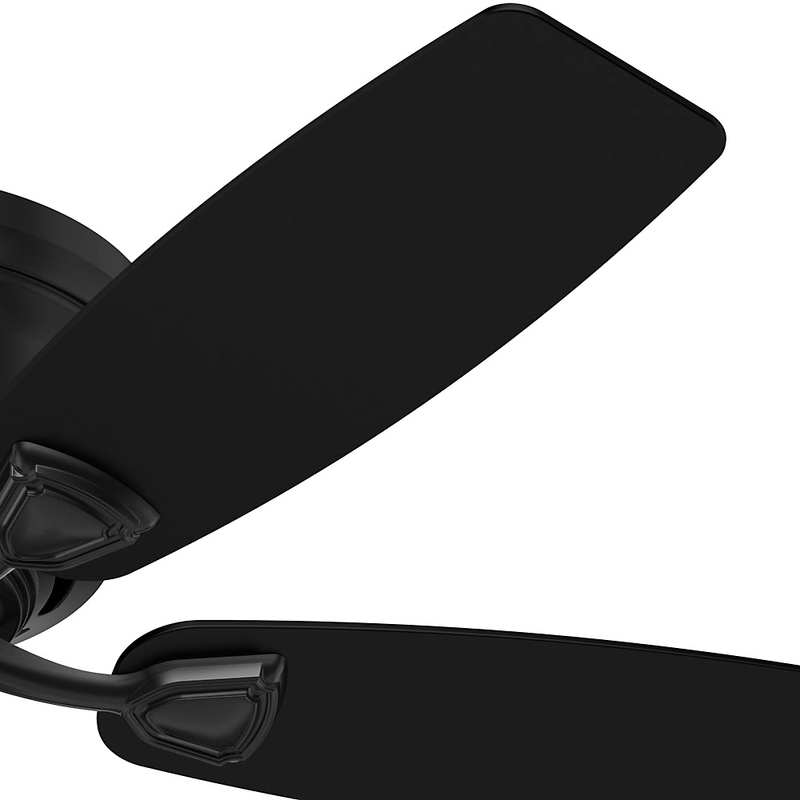 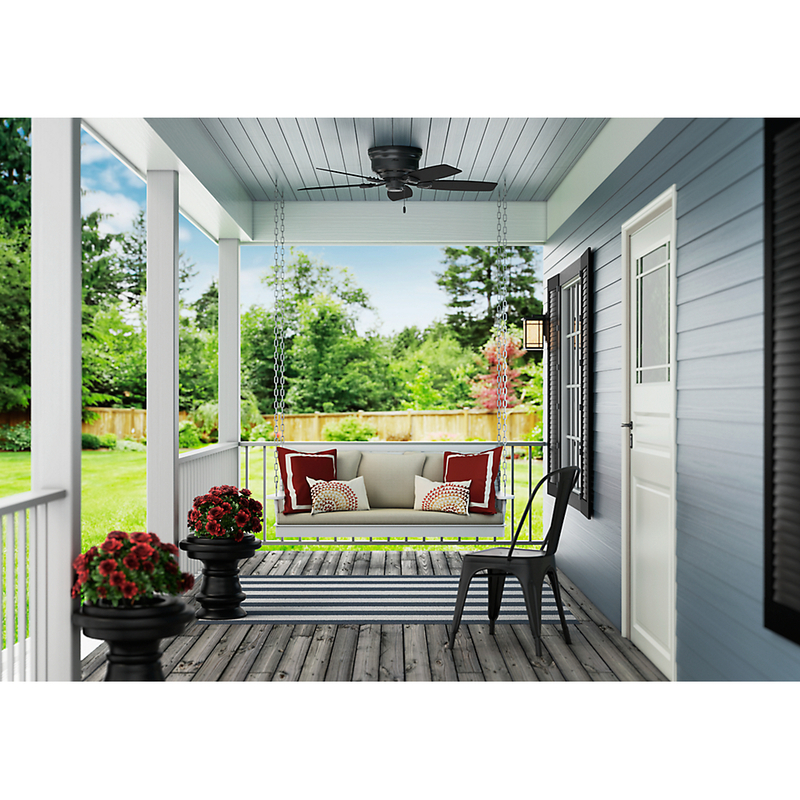 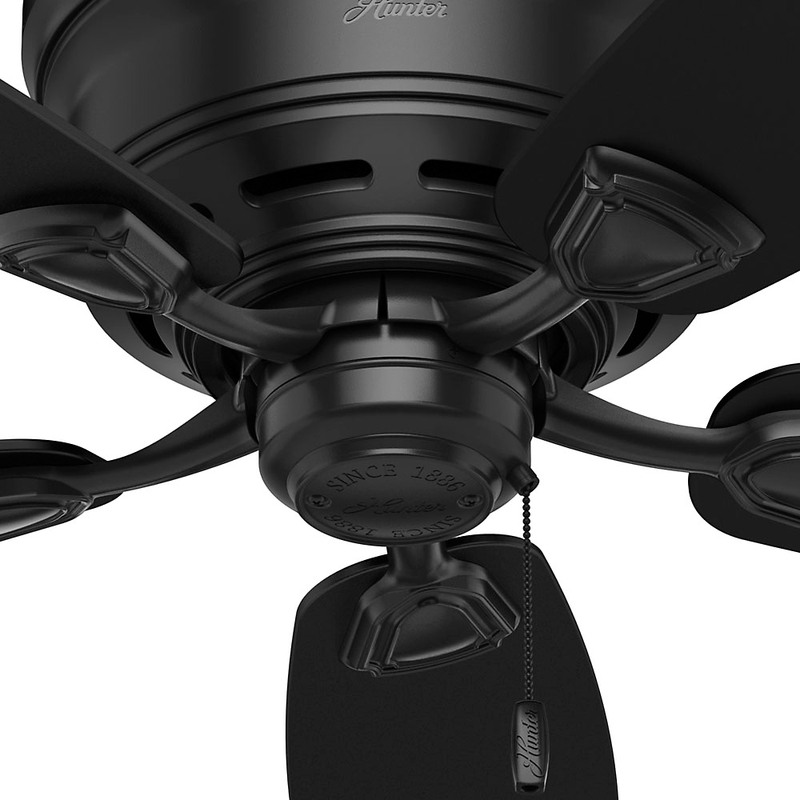 Simple and small, this damp rated ceiling fan is great for covered porches and rooms with moisture. 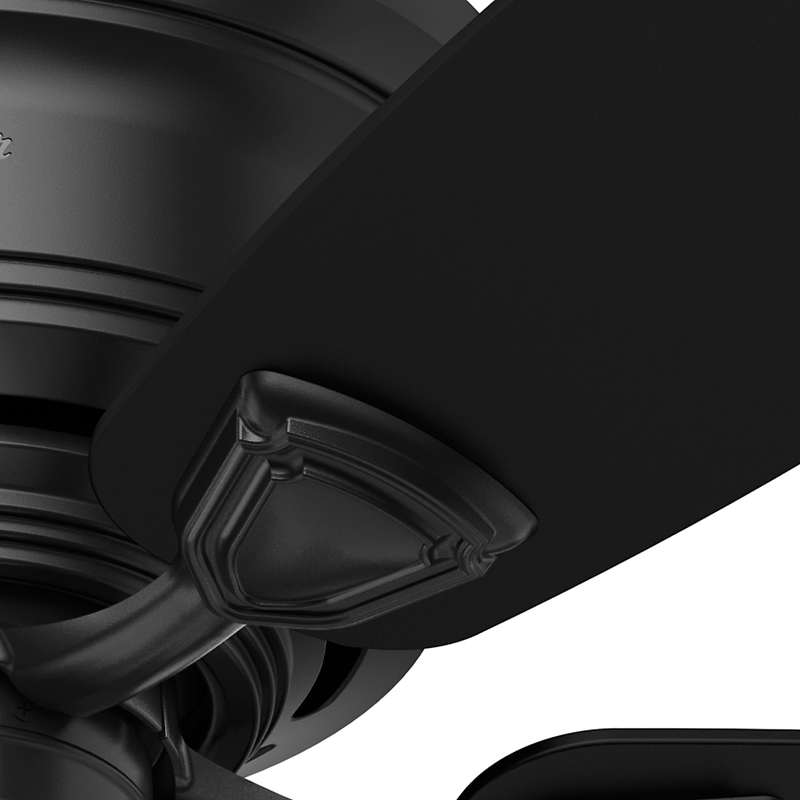 Low profile housing is designed for flush mounting. 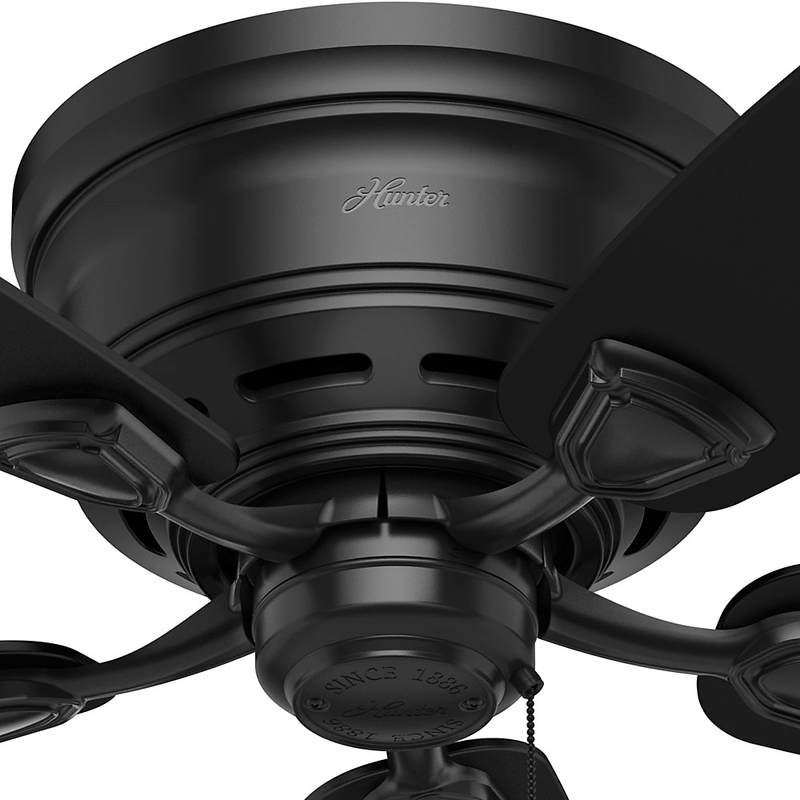 Standard, flush or angled mounting.